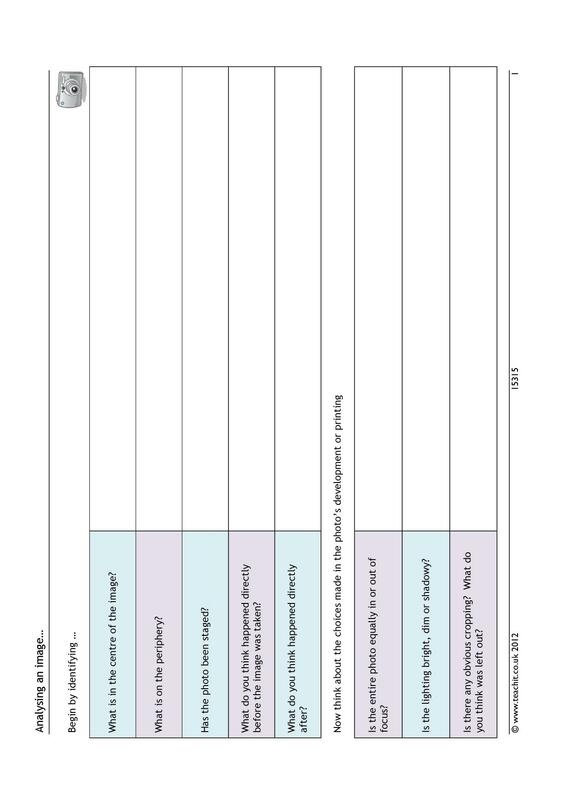 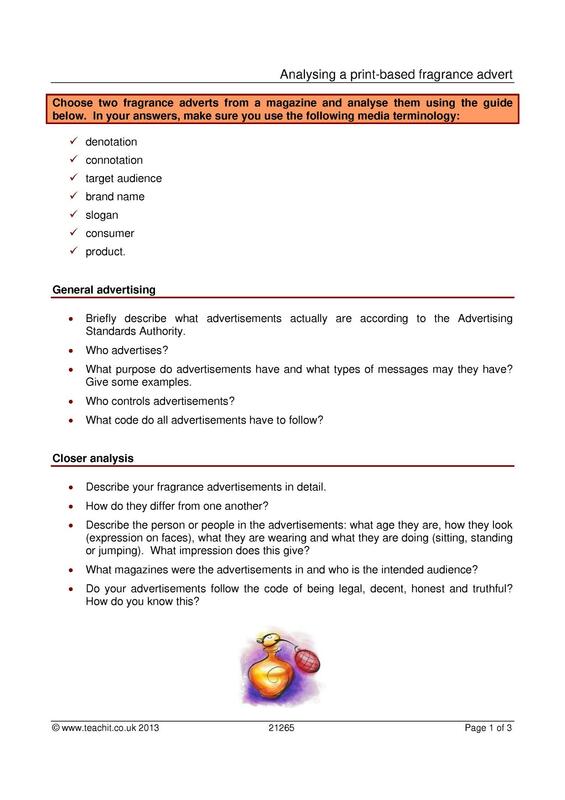 Use our key stage 4 resources on print media. 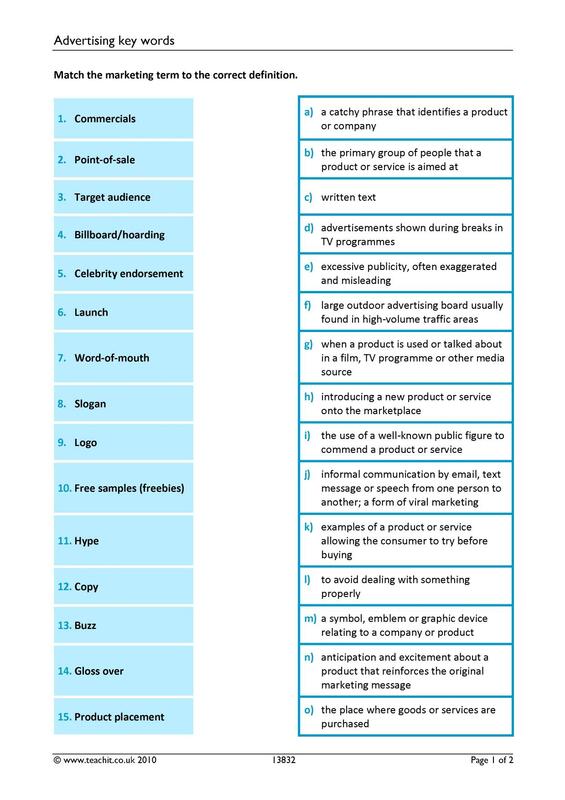 Activities and worksheets look at a range of printed media and their audience. 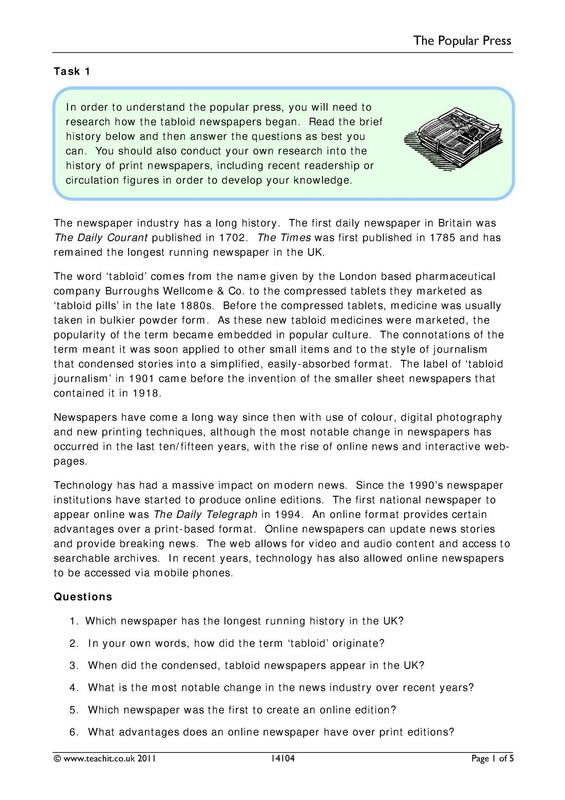 Have a look at some of our hand-picked resources for KS4 through to KS4 Print media.